The new Sitka Gear Fanatic series is a growing line of apparel and gear that has developed quite a following over the last year. The apparel series expands for 2019 with a new and improved design in the jacket and bibs and additional products added to the mix. The Fanatic jacket and bib are some of the warmest and most comfortable pieces you’ll ever wear to the late season deer stand, but now they’ve been redesigned to be even quieter for the ultimate in stealth. The Sitka Gear Fanatic Suit. The crew at Sitka Gear dug deep into the science of sound to make a good thing even better with their Fanatic series. 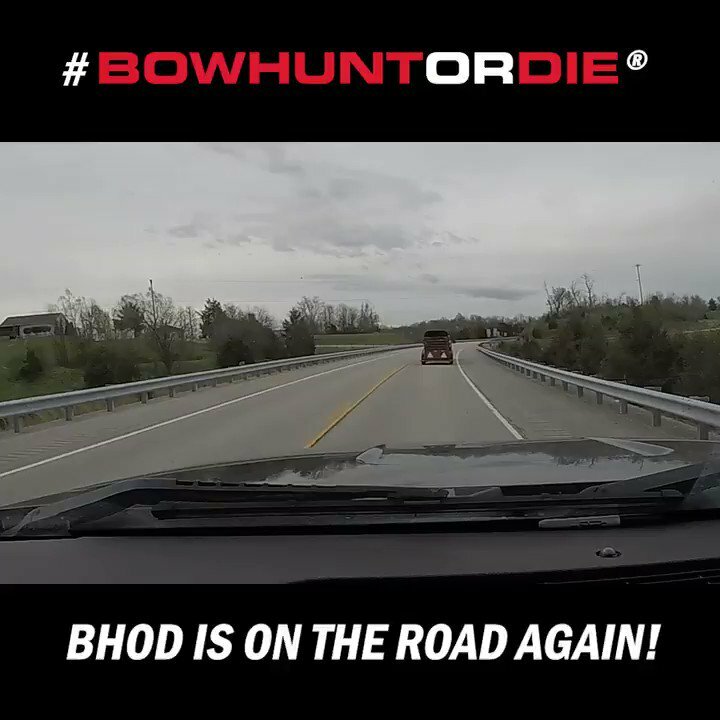 They wanted to deliver some of the stealthiest hunting apparel ever created. They even went to the sound science experts for help. The video below shows what led up to the redesign of the Fanatic series. The new Fanatic gear is built on the foundation of comfort and quietness. The design was established for closer encounters and engagements with whitetail deer. And once you lay hands on this stuff, you’ll realize they nailed it. It really is some of the best of the best in hunting garments and gear. Check out the complete lineup of Sitka Gear at www.sitkagear.com.